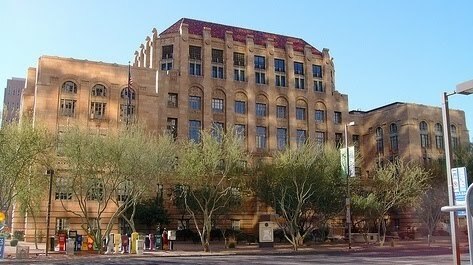 Under Arizona law, where there is an incident of significant domestic violence, or a significant history of domestic violence, the Court is prohibited from making an award of joint custody to the offender. The law is outlined in Arizona Revised Statutes, Section 25-403.03; and it was reiterated in a recent ruling handed down by the Arizona Court of Appeals in the case of Hurd v. Hurd, 1 CA-CV 07-0342, (2009). In custody matters, the Court is charged with protecting the best interests of the children. A parent who has a history of significant domestic violence, or who has committed a significant act of domestic violence, is deemed incapable of protecting the children’s interests. Therefore, he or she will not be given the responsibility, or the privilege, of acting as their joint custodian. Gary J. Frank has over 25 years of experience litigating high conflict custody matters, including domestic violence cases. Check out our web site at http://www.garyfranklaw.com/. You can always contact us by email or call our office at 602-383-3610.